So, I invited you to come on this faith journey with me, finding ways to grow closer to God, making more room for him to work in my life, and yours too. Lets just cut right to the chase today and grab a Bible. After all, that is the source of all we know about God's creation and the history of Christianity. These are the Bible choices I rounded up in my own house. We have a few other children's Bible choices too, but we'll save that for another blog. What do you end up with when you reach for a Bible? These are the Bibles that were given to my husband and me growing up. Anytime I wanted to do a little reading, I would just grab the Bible my church gave me on the day I finished confirmation (The Living Bible). My husband's Bible was the black King James Version you see pictured. He would start with his, try to read it, and then head for my high school youth Bible you see in green. As silly and simple as it sounds, it never occurred to me that I could and should be more intentional about my Bible choice. While these Bibles are definitely sentimental to us, they are not necessarily the most readable and workable for us. If we are going to make room for God, learning and growing together, then we need to really study the Bible we choose to read. I want to work to make the words come to life. We have to be able to listen to the stories and words of God before Christ and from centuries ago and apply them to 2013. The Bible's words might be ancient, but they are applicable, real, necessary, and sacred today in our own life stories. There are lots of different versions of the Bible, coloring the way we read the words. The core meaning of the words remains constant, but the same verse can speak to us very differently depending on the translation we are reading. It comes down to personal preference, and I encourage you to figure out what version of the Bible speaks to you, all sentimentality aside. Bible Gateway (www.biblegateway.com) is a great free Bible resource for Bible research AND reading. I use it all the time and will probably refer to it again and again. They also have an app if you have a tablet or smart phone. There are over 40 English Bible translations listed on the website. Pick a favorite chapter or verse like Psalm 139 and try the different translations on for size. Which one speaks to you? I found this one at Amazon.com. Hopefully, this post helps you find a Bible that speaks to you and inspires you. Time is the next issue. Look for more details on that soon. I can't wait to dive into reading about all God's good works. Psalm 139: 13-14 reminds us that WE are a part of his good works. WE are his masterpieces, all the more reason to read. Please don't forget to sign up to follow A Mind Maker Upper, and invite friends to join us as we go along. I always love hearing from you if you feel like leaving a comment! Thank you for this blog and all of its readers. Thank you for for all of your wonderful works and the ways in which you speak to our hearts. Lord, please guide us as we become intentional about reading and learning about you, your son Jesus, and your stories of saving grace in the Holy Bible. Help us to discern your will for us, and may your word transform our lives and become an active part of a stronger everyday faith. 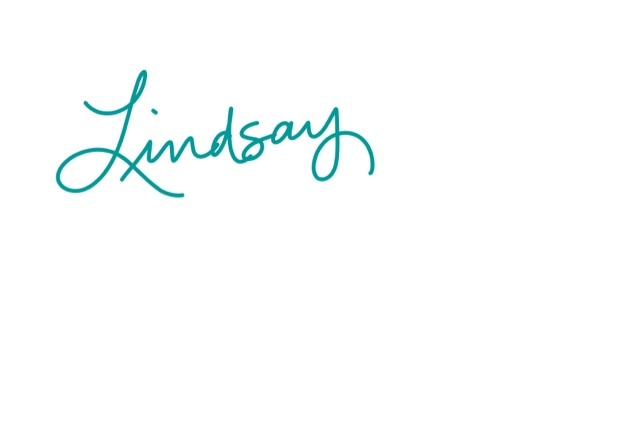 Lindsay - I love your blog!! Your words and wisdom, and how you are revealing your sweet spirit here - what a joy. Thank you for sharing it. As for what Bible I prefer, I'm like you, I use the NIV mostly and mark it up. I like Bible Gateway a lot too. It is such a convenient way to read other translations. Great post!